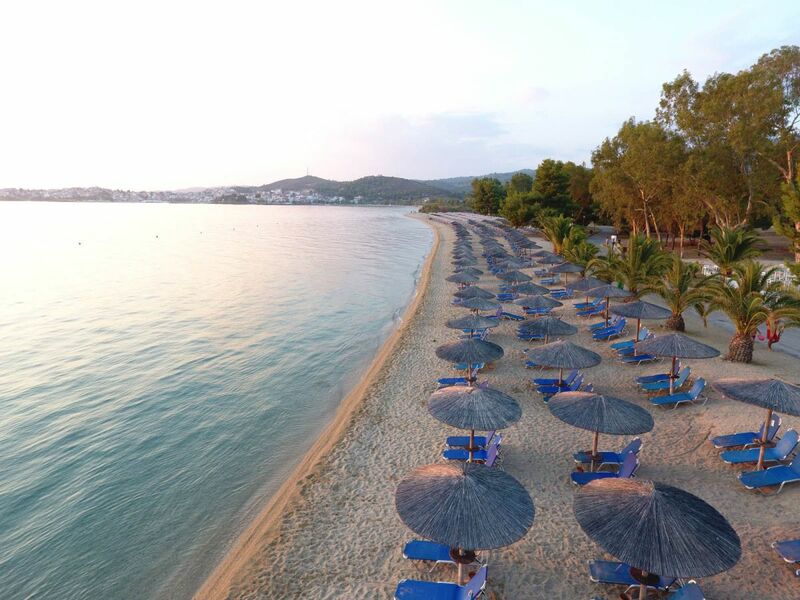 Greece is a number one destination for vacation-goers wishing to relax, visit ancient ruins and beautiful beaches the country has to offer and recently, it has been ranked number two in the world on the 2017 Blue Flag quality award list. The country that took first place was Spain. 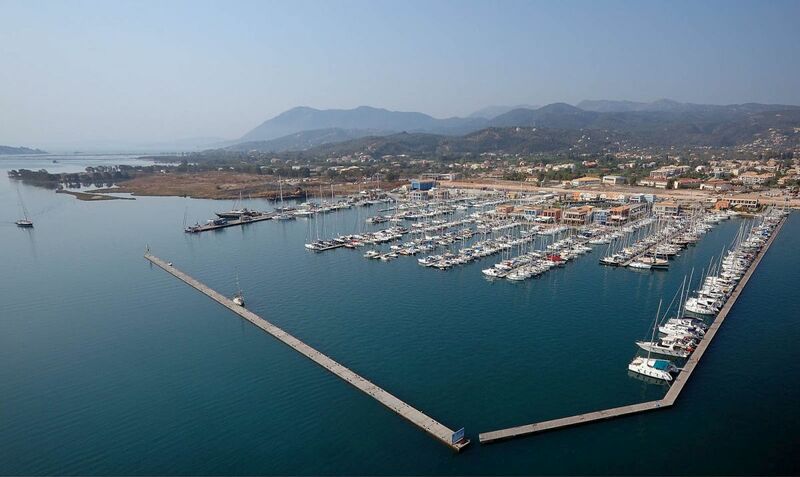 On Monday the Hellenic Society for the Protection of Nature (EEPF) made the exciting announcement in Glyfada, a southern suburb of Athens, that among 47 countries Greece was ranked second of the 2017 Blue flag lists for its beaches and marinas. 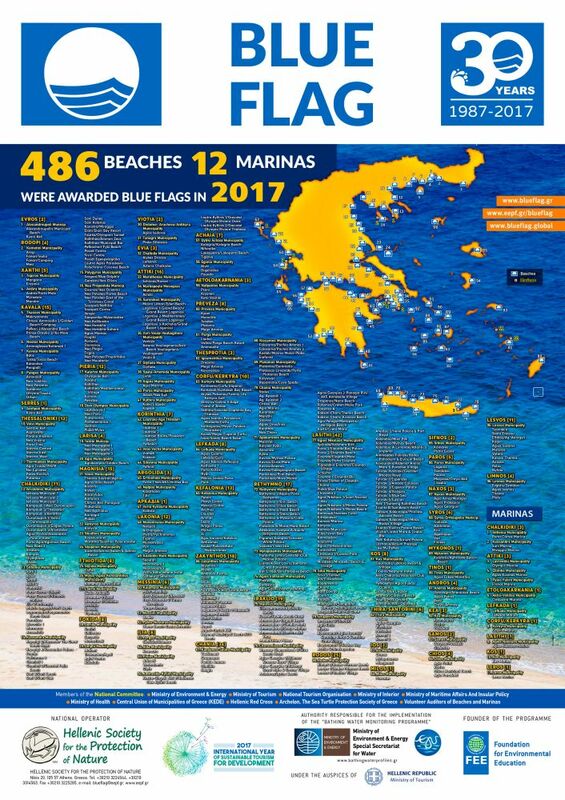 The Blue Flag is given to countries as an eco-label, and this year 486 beaches and 12 marinas in Greece were honored with the award, with the Halkidiki peninsula winning the most flags with 71 of its beaches selected. 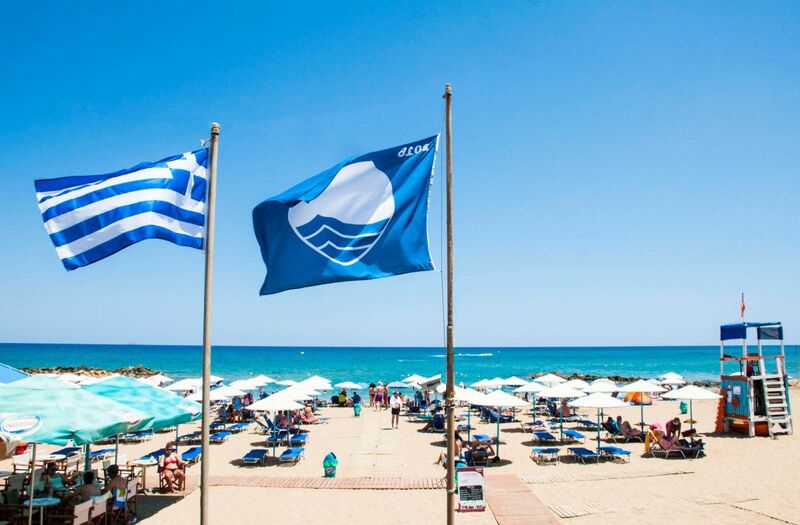 The Blue Flag award is granted by independent, non-profit organization Foundation for Environmental Education based in Copenhagen and is awarded to beaches that follow the requirements of environmental education and information, water quality, environmental management and safety and services.